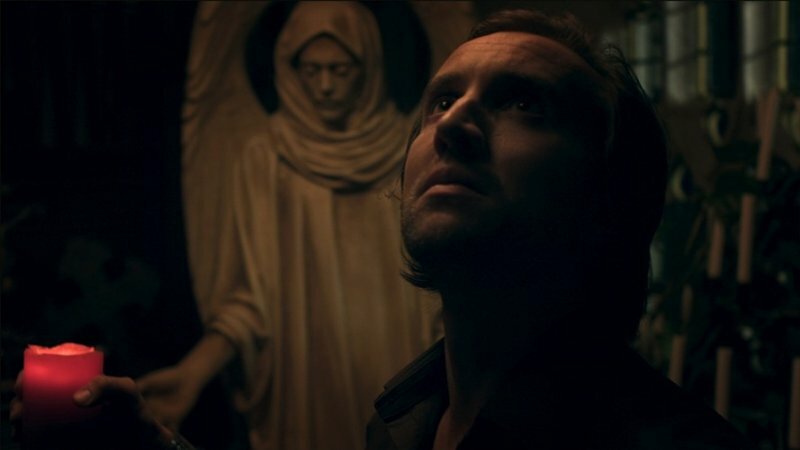 An antiques collector inherits a house from his estranged mother only to discover that she had been living in a shrine devoted to a mysterious cult of angels. As night falls, he comes to suspect that his mother's spirit still lingers within her home. This is a beautifully crafted, stylish and thought provoking horror film, featuring a strikingly original narrative technique and experimental in its use of voiceover (voiced by Vanessa Redgrave).